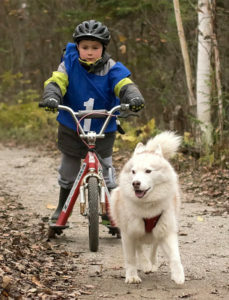 Sleddog Sports Association of Southwestern Ontario (SSASO) & MacGregor Point Park are proud to offer an unique and exciting Fall race event to engage, educate and bring awareness of sled dog care and activities to the community by hosting the MacGregor Point Dryland Sled Dog Derby! 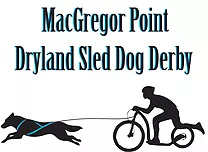 MacGregor Point Dryland Sled Dog Derby is Canada’s most inclusive dryland race by offering Registered Northern Breed (RNB)/Purebred (PB) in all regular race classes. During the event there will be several opportunities to learn about sled dog history and the development of the sport in Canada. There will be information on how to get started and where to get help and mentorship. We welcome everyone to come out and enjoy the fun and fast paced world of dryland sled dog racing! 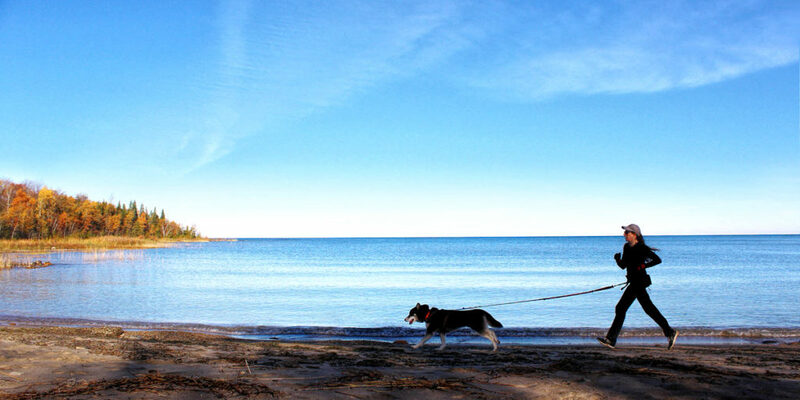 ​Please remember to leave your pets at home! If you are still not sure what dryland sled dog racing is about, check out SSASO’s promotional video of MacGregor Point Dryland Sled Dog Derby produced by independent filmmakers Jeremy Bernatchez & Heather Kohlmann .